Millennials make up 25% of the U.S. population, and they have a total spending power of $2.45 trillion. 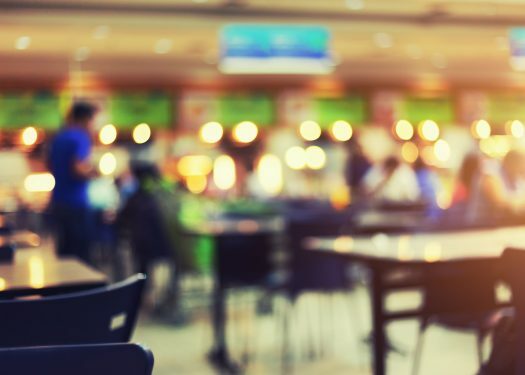 They spend an impressive 44% of their food dollars on dining out, making it pretty apparent this demographic has a big impact on your restaurant’s bottom line. How do we reach them? You guessed it: their phones. Millennials check their smartphones at least 43 times per day on average. If you want to tap into this hyper-connected demographic, you need to be prepared to embrace technology. Enter mobile marketing. Let’s take a look at the cornerstones of mobile marketing and how you can use technology to promote your restaurant. Mobile marketing can be defined as a digital marketing strategy based on reaching a target audience via smartphone, tablet or other mobile device. When you consider whether it’s worth the time to create a mobile marketing plan, it’s important to note that 80% of internet users now have smartphones. When people want to connect with your restaurant, they may choose to do so via a mobile device. 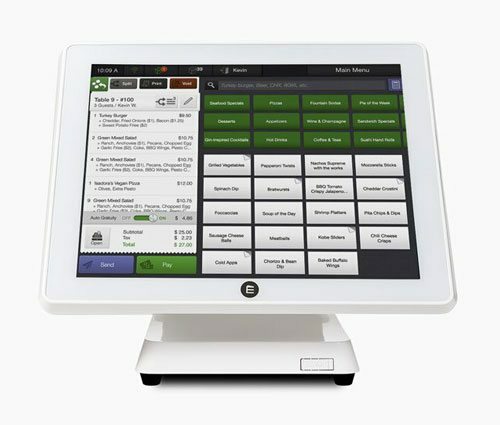 Restaurants need to be ready. Millennials view dining out as a social experience – not just a chance to eat a meal. They visit restaurants to connect with friends, family, colleagues, and sometimes to meet new people. Capitalize on this by creating an environment where people enjoy sitting and talking to each other. Variety. In terms of selection, Millennials like to have a wide array of options at restaurants. While they favor fast food for its price point, they also like trying new foods, so a diverse menu can be a major selling point. Technology. Millennials prefer to keep up with their favorite brands through technology. This means receiving emails and text messages as a primary form of communication. They also use apps, such as WhatsApp and Facebook Messenger, to stay in the loop. For special offers, menu updates, and special restaurant events, make sure you focus on mobile. Transparency. Millennials want to know what your restaurant offers before they make a decision. Communicate clearly about everything, from ingredients to prices, to ensure you aren’t turning off your target customers. A study found that 35% of Millennials order food online, primarily out of convenience. If your restaurant accepts online ordering, consider making this the primary selling point of your mobile marketing campaign. For instance, you might add a link that empowers customers to order as soon as they log onto your app or website. Additionally, make sure your menu easy is to find from anywhere on the web. It’s also important to consider loyalty. Previous research shows 57% of mobile users consider loyalty programs to be a top feature of mobile wallets. Promoting a loyalty program to patrons who connect with you via mobile can keep them coming back for more. Promote your loyalty program on your social media websites to reach out to Millennials – 90% of them use Facebook. A successful mobile marketing program takes work but luckily, there are many easy-to-use platforms that business owners can deploy for this very purpose. Consider mobile-friendly websites and apps to make it easier for users to access restaurant information via smartphone. 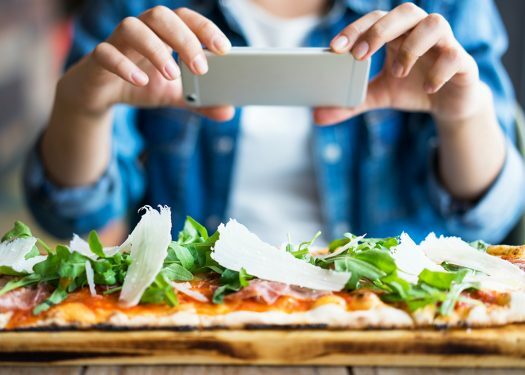 Mobile ordering and loyalty programs are just two of the ways restaurant marketers can improve Millennial customer acquisition and retention. 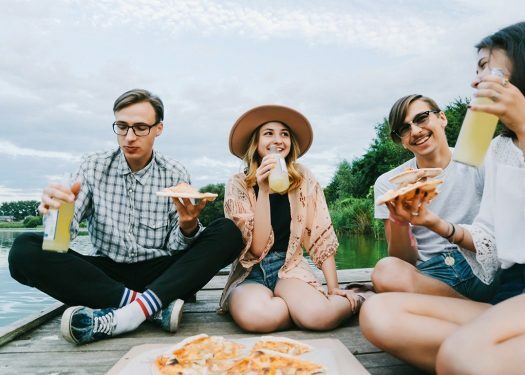 Since this demographic has significant spending power and also dines out frequently, it’s critical for restaurants to engage and retain Millennials in order to boost profits.